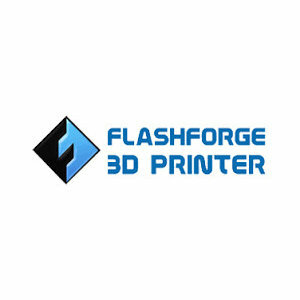 Finally the long awaited successor of the successful Flashforge Finder has arrived. Safe and easy to use. Finally the long awaited successor of the successful Flashforge Finder has arrived. 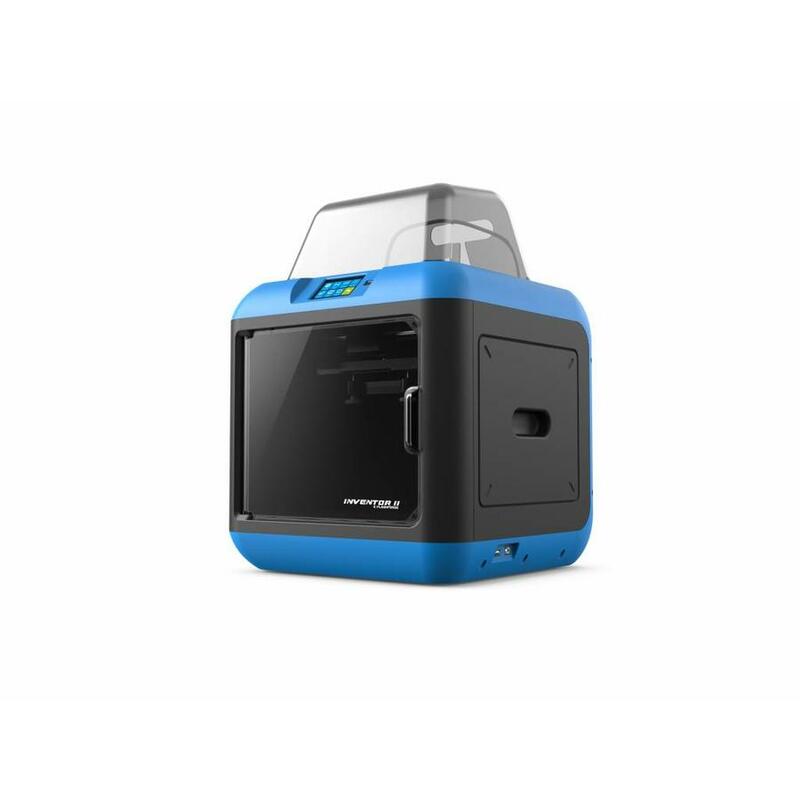 The wireless network connection of the Flashforge Inventor 2 has been upgraded to the second generation. 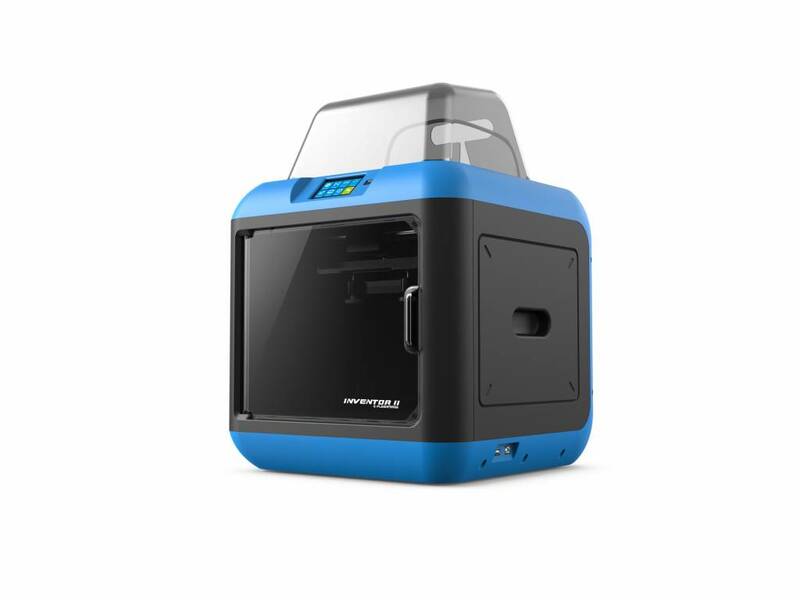 Providing more stable connection when transferring files to the internal memory of the 3D printer. 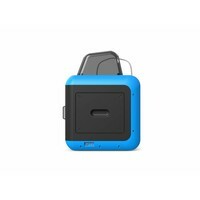 The Inventor 2 has a 3.5" HD IPS touchscreen placed above the access door of the printer. The interface is very intuitive. With just four button-presses you will be starting your prints. It is also possible to preview your models on the screen and of course during printing it will display the printing status. The interface is multi-lingual and supports among others English, German, French and Dutch. Other defining features of the Inventor 2 are: The auto-leveling system which detects the space between the nozzle and the build-plate. The build-plate is removable making it even easier to remove your prints. 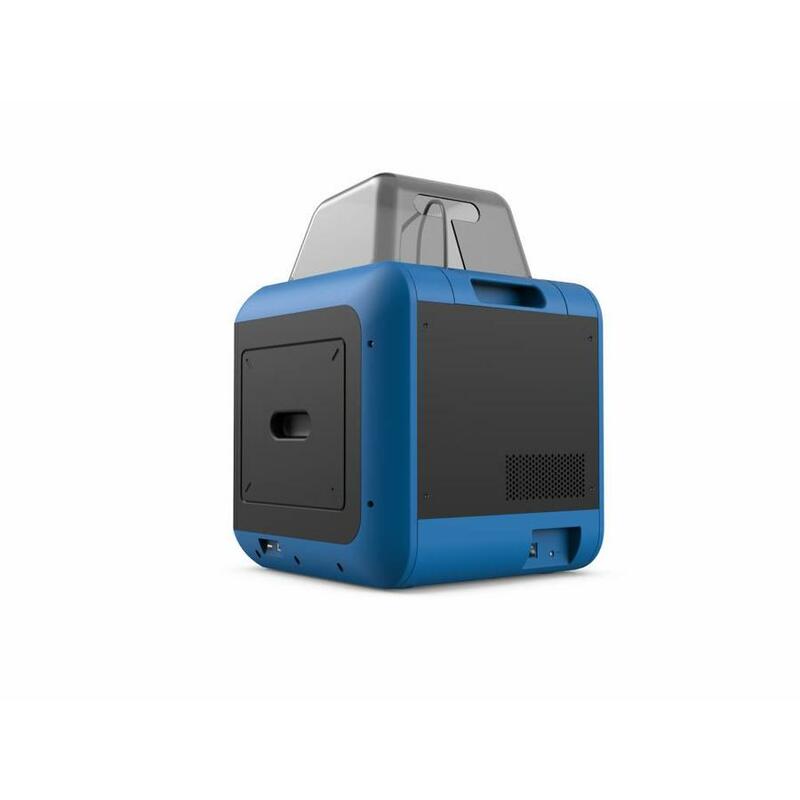 You will also not have to worry anymore about failed prints due to running out of filament. The filament detection system will pause the print when it detects the filament is running out. Being fully closed make the Inventor 2 quiet (~50 dB). 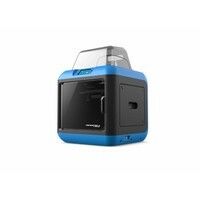 The Flashforge Inventor 2 is perfect for printing with the biodegradable PLA filament. 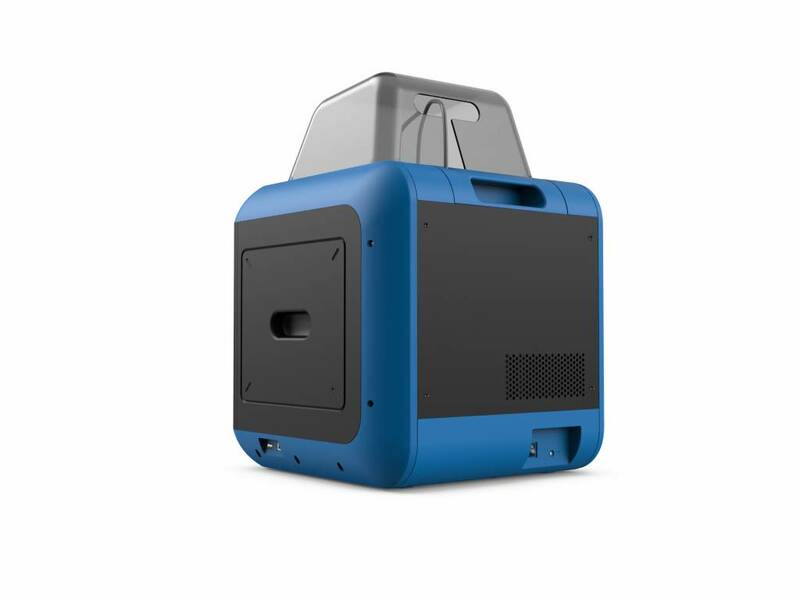 PLA filament requires to be cooled relatively quickly to achieve the optimal result. 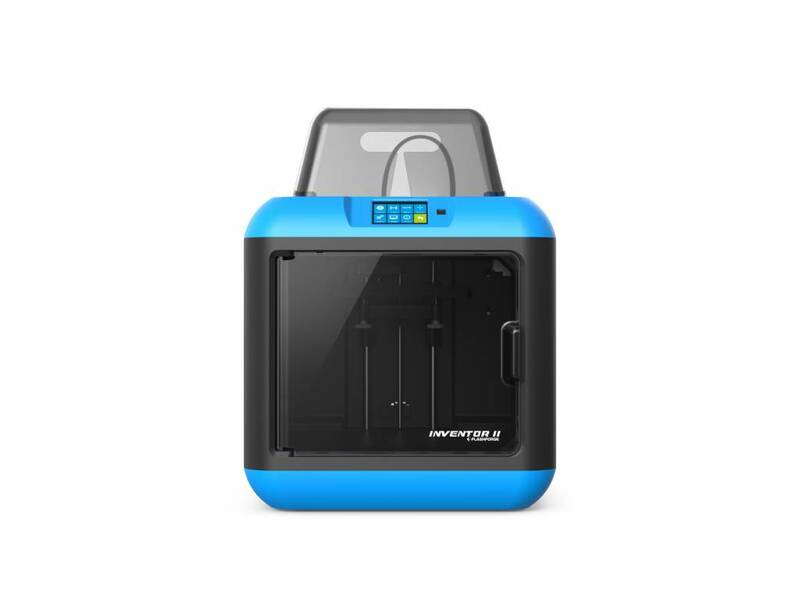 The innovative design of the Inventor 2 makes sure your PLA parts get the right cooling. 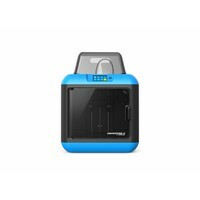 The Flashforge Inventor 2 has a top-cover and a front-facing and easy to access door. 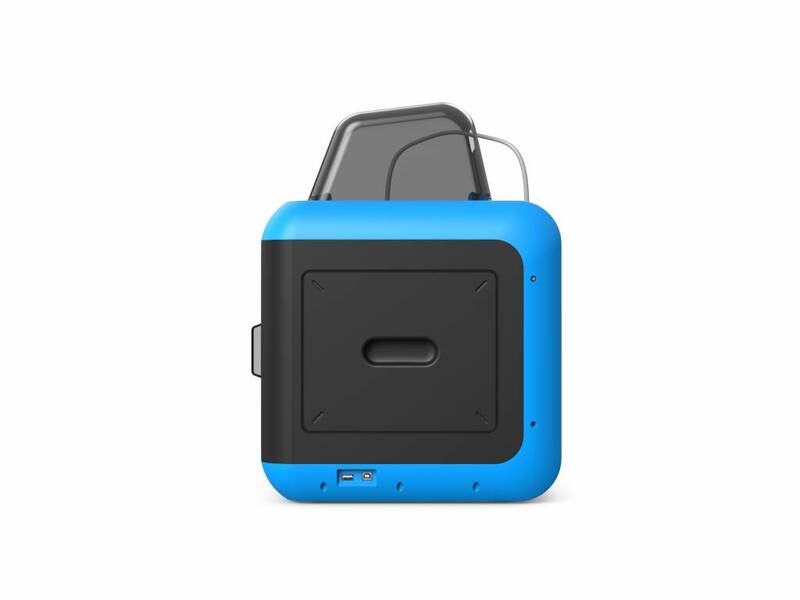 The smart door sensor reminds you when the door is open by pausing the print. Printing will resume automatically when the door is closed again. With the provided Flashprint software you can start printing your models straight away. Flashprint also allows you to split up your bigger models to print in multiple sections.